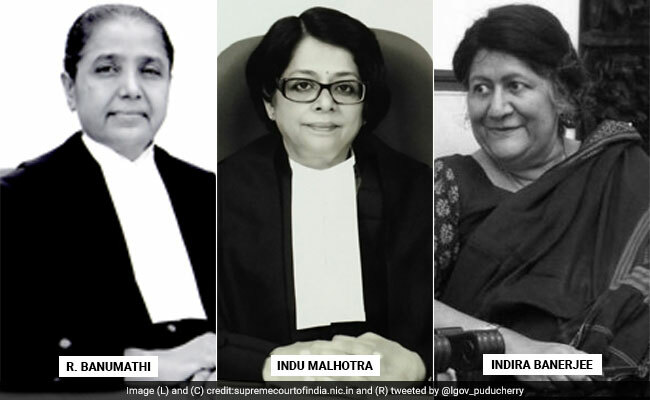 With Justices R Banumathi, Indu Malhotra, and Indira Banerjee, the Supreme Court, for the first time ever, will have three sitting women judges. With the swearing-in of Justice Indira Banerjee, the Supreme Court will for the first time in its history have three sitting women judges. She became a judge of the Calcutta High Court on February 5, 2002 and was made the chief justice of the Madras High Court on April 5, 2017. She will retire from the Supreme Court on September 23, 2022. 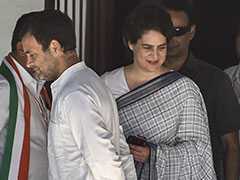 Before her, senior advocate Indu Malhotra was appointed as the seventh woman judge in the top court. Justice Malhotra was the first senior woman advocate to be directly appointed as the judge of the Supreme Court. Among the three sitting women judges, Justice R Banumathi is the senior-most and was elevated to the Supreme Court on August 13, 2014. The first woman judge of the Supreme Court was Justice Fathima Beevi who was appointed in 1989, 39 years after the Supreme Court was set up in 1950. She was elevated to the top court after her retirement as a judge of the Kerala High Court. The second was Justice Sujata V Manohar, who started her career as a judge of the Bombay High Court and rose to become the chief justice of Kerala High Court. She was elevated to the Supreme Court where she remained from November 8, 1994 till August 27, 1999. After her retirement, it took four years to appoint the next woman judge. Justice Gyan Sudha Misra was elevated to the Supreme Court from the Jharkhand High Court where she was the chief justice. Her tenure in the top court was from April 30, 2010 to April 27, 2014. During her stint, she was joined by Justice Ranjana Prakash Desai, who served in the Supreme Court between September 13, 2011 and October 29, 2014. After the retirement of Justice Desai on October 29, 2014, Justice Banumathi was the only woman judge in the Supreme Court till the appointment of Justice Malhotra on April 27, this year. This is the for the first time the Supreme Court is having three women judges.